I feel like I've missed out on a whole new world. To find out about it only to be told it will be snatched away... it's so cruel. Green Gecko wrote: Where are peeps gonna get their gamer girl goth / emo / "alt" model GIFs? Just go to virtually any Russian social media website instead, they don't give a gooseberry fool at all. Several artists I follow have decided to try Newgrounds again, and I imagine a bunch more will probably just focus on twitter, DA, FA, or whatever. I'm not too fussed as I donate to most of the ones I want to keep with on Patreon anyway. 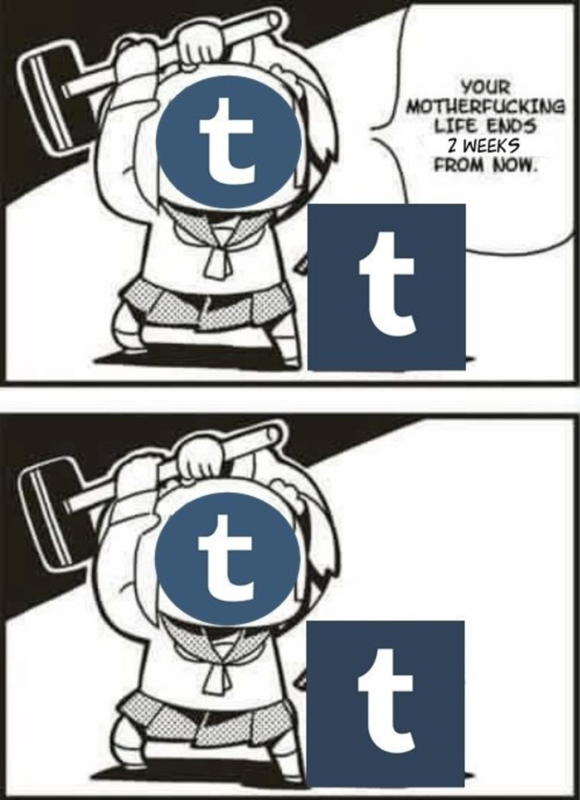 Tumblr to close on December 18th. I went to VK once because I clicked on an image on twitter (another site I've only visited a handful of times) and despite my adblocker I almost immediately got some dodgy pop up. Russian websites, not even once. 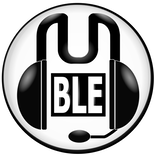 That new "t" glyph is really upsetting me, the curve that's closer a chamfer at the top left is plain wrong. It's not a harmonious letter form at all. Most of the artists and internet funnypeople I follow are planning to migrate to Twitter, but Twitter is garbage so I super won't be making that jump. 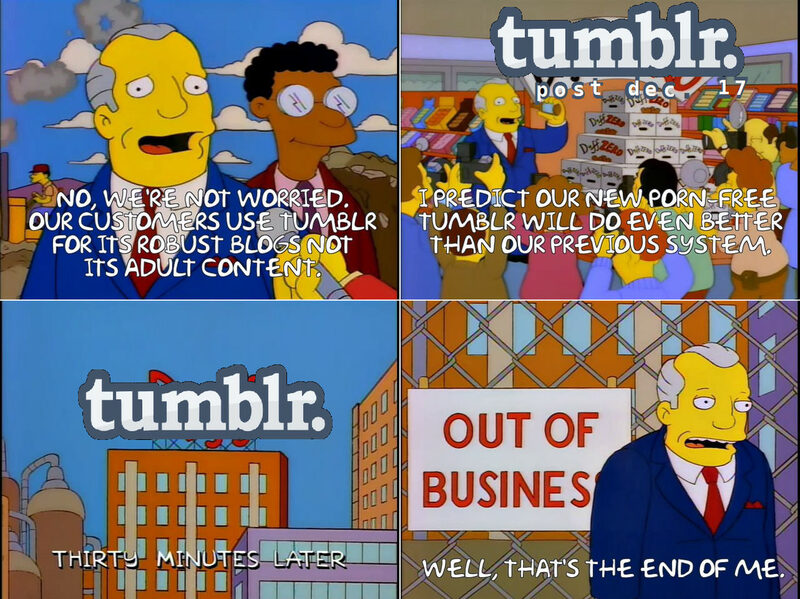 I know Tumblr is an even bigger dumpster fire, don't @ me. Silent Right wrote: I went to VK once because I clicked on an image on twitter (another site I've only visited a handful of times) and despite my adblocker I almost immediately got some dodgy pop up. Then they made "Safe Mode" and you need to log in to see all the best stuff. Chocolate-Milk wrote: Most of the artists and internet funnypeople I follow are planning to migrate to Twitter, but Twitter is garbage so I super won't be making that jump. Well that's one way of attracting users. It never left, you did. I Believe In Stool Bloke wrote: I feel like I've missed out on a whole new world. To find out about it only to be told it will be snatched away... it's so cruel.